You Are Here: Home → Testing roundup → Can DevOps Really Add Value in a World of Digital Transformation? 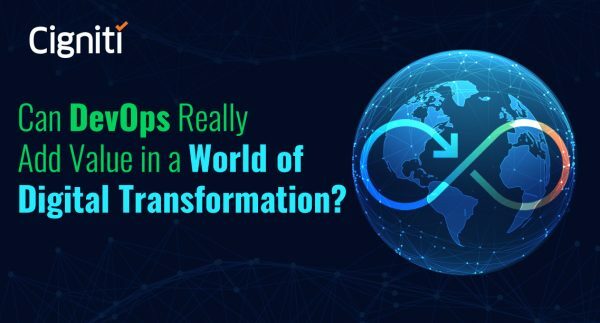 The post Can DevOps Really Add Value in a World of Digital Transformation? appeared first on Software Testing Blog by Cigniti Technologies. How can Insurance players tackle new challenges with Quality Engineering?